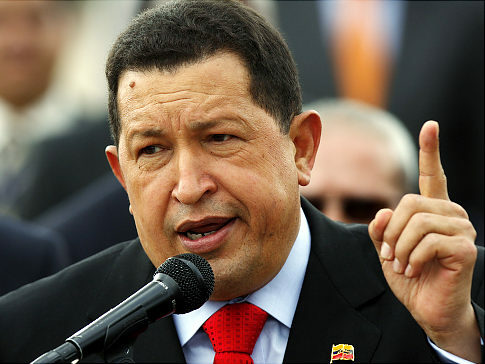 Venezuelan President Hugo Chavez tearfully prayed for healing at a Catholic mass over Easter, according to Assist News Service. The 57-year-old is battling cancer and last year went to Cuba for treatment, which was apparently unsuccessful. 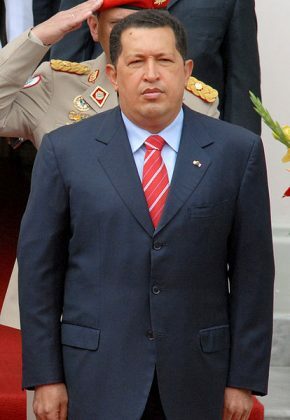 Chavez wanted to become a priest as a young man. He believes his socialism has roots in the teachings of Jesus. He sees Jesus as a revolutionary who opposed the Roman Empire, the religious hierarchies and the economic elite who oppressed the poor.